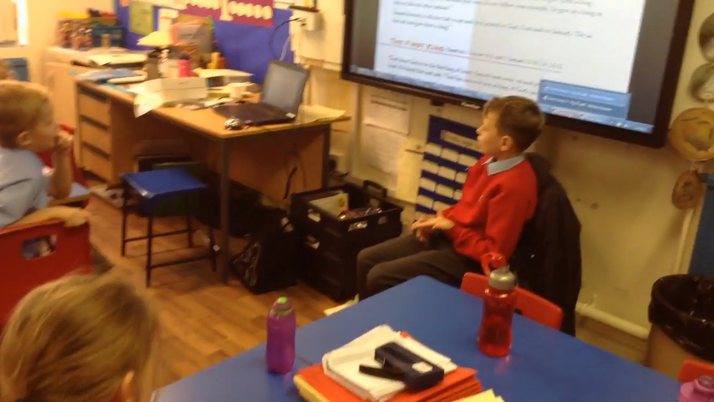 The children took the turns interviewing and playing Samuel. He was called by God. Was this an rewarding but difficult task?